Simple to make, light and airy yogurt cake. Not too sweet by itself, but, sweet tooth people like me can always find ways to make anything even sweeter. With this delicious toffee sauce, this cake will not make it to the next morning, specially when you have guests. You will not believe how easy this cake is. I think some people find the idea of making cakes from scratch daunting and a little bit scary as well. But you know what? 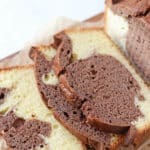 In my humble opinion, some cakes are just very simple that it is really a shame not to try them, like my grandmother’s cake , and this super easy yogurt cake. You just whip everything together, pop in the oven and tada, here you have it 40 minutes later, a nice light and delicious cake. 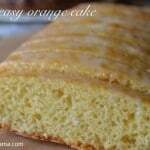 This yogurt cake requires no skills at all, and no prior experience, it is the type of cake that I can give its instructions to my kids and they can make it on their own, like my easy to make orange cake. 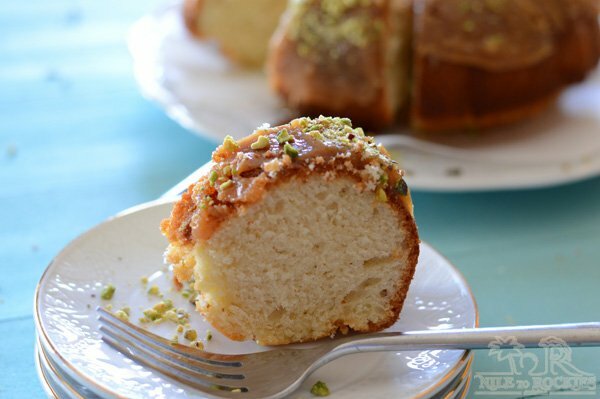 This cake is mildly sweet, or at least this is how I feel , so I made a toffee sauce to cover it with and sprinkled some crushed pistachios on top. This is totally optional, you can make a simple sugar glaze, cream cheese frosting or even drizzle it with something like simple syrup. Two of my kids liked the toffee glaze so much, my youngest- to my utmost surprise- ate the cake and left the toffee.. and I was really surprised when he told me it is too sweet for him!!!  . I have a tendency to like cakes made with oil, I just got the feeling that they are more moist than butter cakes. 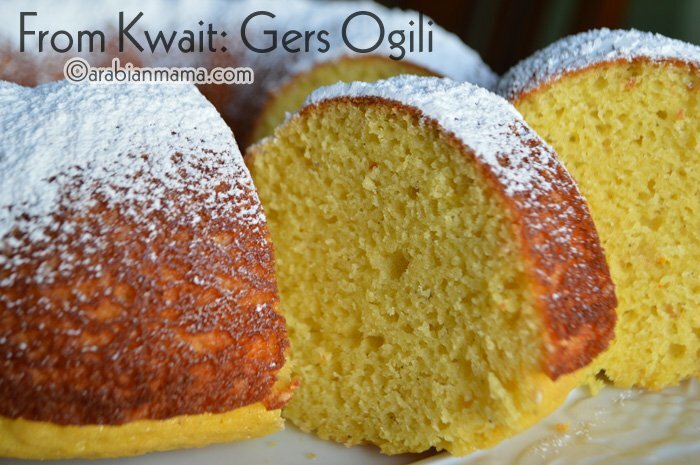 I’ve had this recipe a long time ago, I’ve tried it only once back in 2010 when I gave birth to my third kid. I was diagnosed with gestational diabetes and I had a long list of cakes that I wanted to try, but of course I was denied that right, so when I gave birth and everything went back to normal, I opened my inventory of recipes and kept trying the cakes that was there   . This delicious yogurt cake was one of them and I’ve made it back with a simple sugar glaze, but this time I wanted to make a more fancy one so I’ve made the toffee glaze I’ve made in my date cake but sure it can be enjoyed unglazed. I hope you’ll like the recipe and I hope you’ll try it out. Enjoy the rest of the week. 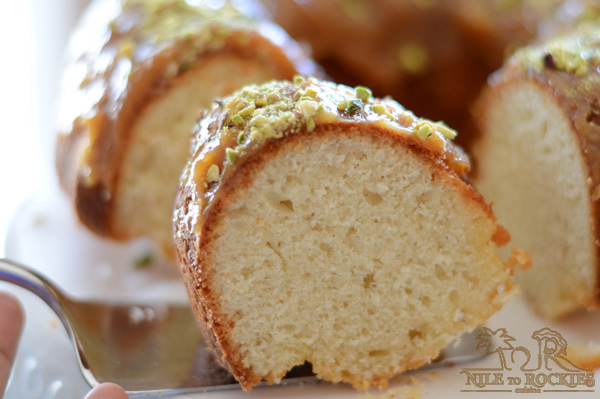 Moist and simple yogurt cake for all occasions. 1 1/4 cup powdered sugar. 3/4 cup oil I've used vegetable blend. 1 can of table cream- like Nestle brand. 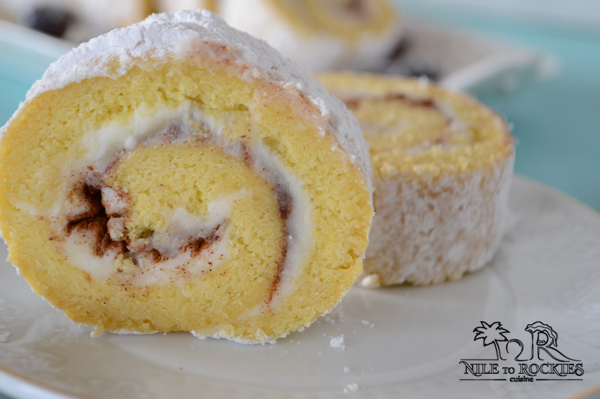 In a bowl, add eggs, vanilla and powdered sugar, mix well with an electric/ hand mixer. 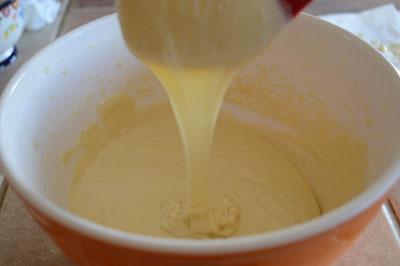 Add the yogurt and oil then mix well. Sift the flour in a different bowl, add the baking powder and mix well. Combine both the dry and the wet ingredients mixing very well until all the flour is incorporated. 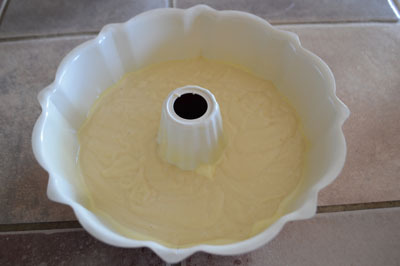 Pour the mixture into a prepared bundt pan. Pop in a preheated 325F oven for 35-45 minutes depending on your oven. 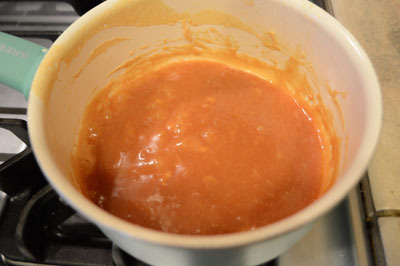 In a sauce pan over medium heat, add 1 cup of sugar and watch it melt until it has a light brown color. 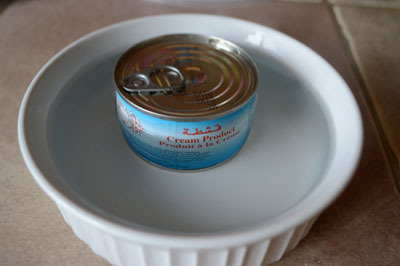 Heat the cream can in a water bath, this step is necessary to prevent splashing. 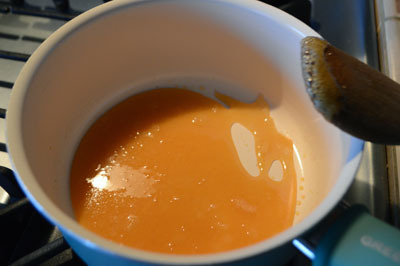 When the sugar has its nice golden color, remove from heat, add the cream and stir. Bring your pan back on stove top on low heat and continue stirring until no lumps exist. You may add a 1 tablespoon of butter for extra creamy toffee. Let the toffee cool down to room temperature. Take the cake out and let it cool down a but. 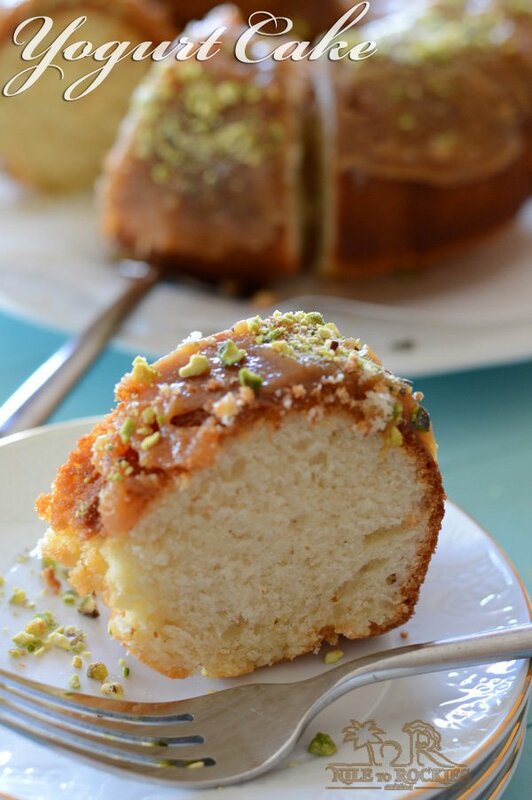 Pour the toffee sauce over the cake and sprinkle with some crushed nuts. 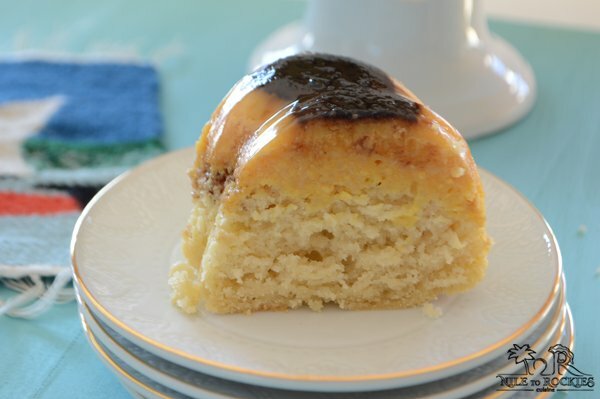 This cake - without the toffee glaze- is super easy and comes out handy when you have unexpected guests and it is done in an hour and you can leave it unglazed or make a simple sugar glaze on top. It’s really little more trouble making a cake from scratch than it is from a mix. Easier, actually, because you don’t have to go to the store to get the mix! Anyway, yogurt cakes are so nice, aren’t they? Lovely texture. Yours looks wonderful — thanks so much. I might try it soon. Thanks for this Amira. And have a lovely day. 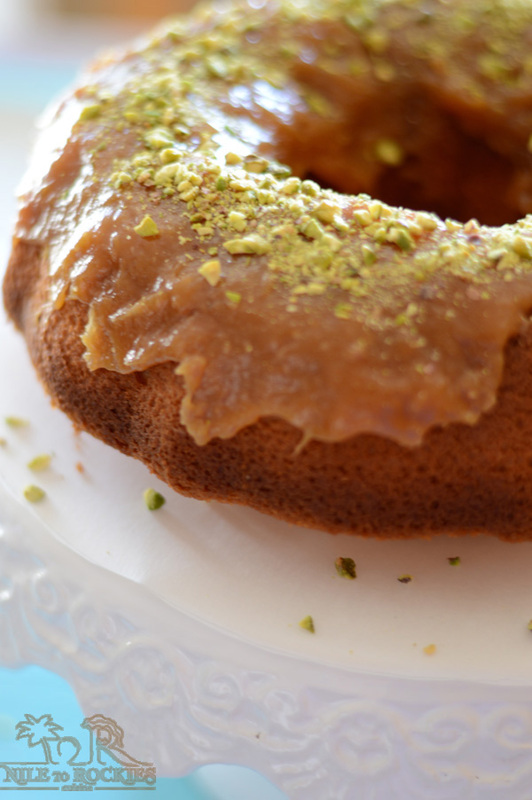 It is very easy Marie, you can follow this recipe here http://www.epicurious.com/recipes/food/views/basic-sugar-glaze-51157020 just sugar and milk or water. I hope you’ll have a great time making this recipe with your little one. Your cake looks delicious Amira! 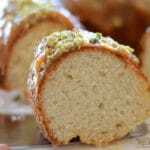 I have recently made something very similar for a party I recently hosted and included saffron in the recipe! I could go for a slice of this right now with my tea!